Japan restaurants are found everywhere you go when walking around Sapporo Japan. The Japanese are well known around the world for their speed and efficient products. The same goes when it comes to fast food chain restaurants. Most of them have a vending machine to order your food, usually with pictures on the buttons so you don’t even need to be able to read Japanese. Then a ticket comes out, you choose where you sit, a server will come and give you a free beverage (water or Japanese tea) and take your ticket. During this process you don’t have to say a word apart from “hai” (yes) when they confirm your ticket order. That’s it. About 5 minutes later, tops, your food will arrive. A lot of these fast food joints are open 24 hours too so you never have to worry about going hungry at any time of the day. 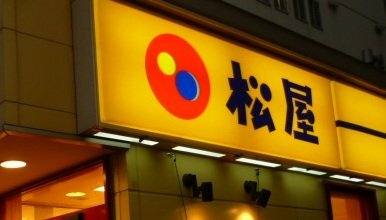 The average price for a filling meal starts at about 250 yen and goes up to about 600 yen and there are always special deals and promotions going on, which are great. Take out is also available but I don’t understand why people would want to have take out though. 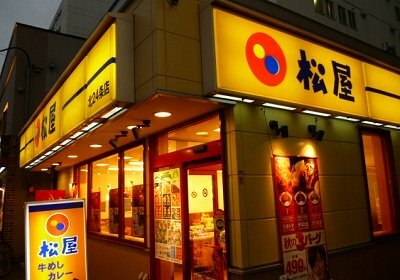 Here are the most popular restaurant chains in Japan and ones that I frequent the most. I love them and eat at one at least three times a week because of my busy work schedule(and I hate cooking). For some reason, I also feel that they are healthier than eating hamburgers at Macdonald’s. Maybe because they have a much larger menu selection and Japanese food is known for having less calories than western food. That’s why Japanese people are so thin! 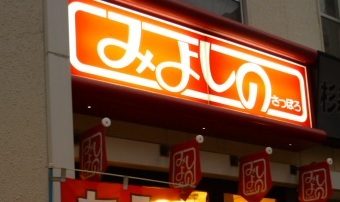 This is one of those Japan restaurants that specialize in gyoza (pork dumplings) and curry. 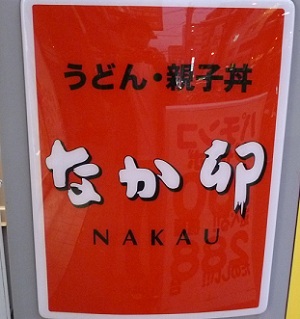 The menu is quite limited and consists of various combinations of gyoza and curry. You could order a gyoza set meal with rice, some salad, gyoza and miso soup. Or you could order a plate of curry rice with gyoza. Prices are very reasonable. This is one those vending machine places with the pictures on the buttons. Maybe, my favourite of the top restaurant chains, especially when I want to just get in-n-out . With every order, you get a bowl of miso soup (healthy) and a cup of Japanese tea. They also have a good menu and regularly have discounts and special deals, usually on a monthly basis. This Japanese restaurant is another favourite of mine. Uses a vending machine for ticketing that recently changed their picture buttons to writing so, you’ll have to look at the picture menu first and remember the Japanese before making your selection. I love their katsu curry (porklet in breadcrumbs deep fried). 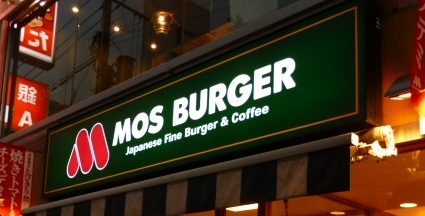 Mos Burger is one of the most healthiest fast food japan restaurants. Actually, the food and burgers here are great and at a pretty high standard. They make the burgers to order and the presentation is very nice, so your order actually takes a little bit longer to get, but it’s worth it if you are not in a hurry. Because of this the prices are a bit more expensive than your traditional fast food burger joints. 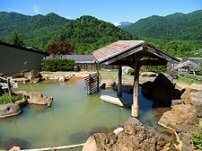 For more restuarants in Sapporo check out the Sapporo Local Restaurant Guide.